Fighting Fit offers a friendly, clean, safe and non intimidating workout environment in the inspirational Royston Heath location. 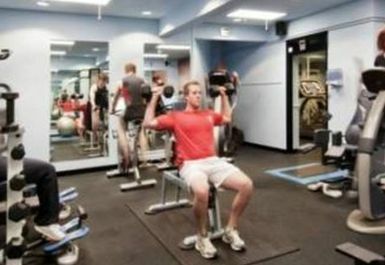 The newly refurbished gym presents two distinct Fitness Areas. 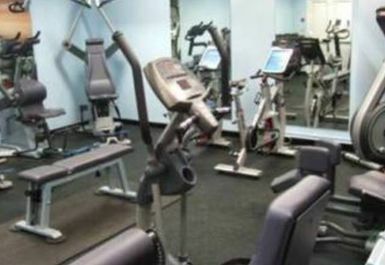 A cardio and resistance room equipped with state-of-the-art Star Trac Cardio and Resistance Machines, including Tread Mills, Steppers, Cross Trainers, Rowers and Bikes. Leg Press, Assist Pull Up,Cable Machine and Max Rack to name but a few. Down Stairs boasts a large Functional Movement and CrossFit Studio.It is set out with Olympic Free weights, Lifting Platforms and Rack, Kettle Bells,weighted medicine balls and much more.This room is used for Group Fitness Sessions and individual training. All team members here are friendly, qualified and experienced and are there to give advice and support you need to achieve your fitness goals. 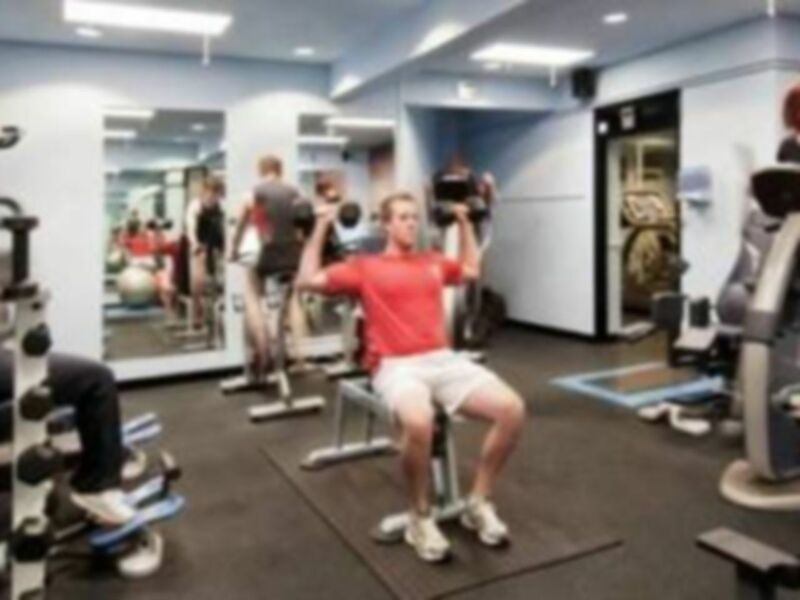 Average gym, very quiet early morning (no-one including on the door) - shared leisure facilities for heath running community sports facility than gym, small cardio area - not plush, showers are large communal space, think rugby club vs. gym experience and its ok. No squat rack, but good weights.